The Cosmos, Theatrical Quintets, Public Radio, And More! Michael Gilbertson is a composer in Iowa, and Tracy Jacobson is a bassoonist in Texas. They are both in West Lafayette to be featured this weekend with the Lafayette Symphony Orchestra. 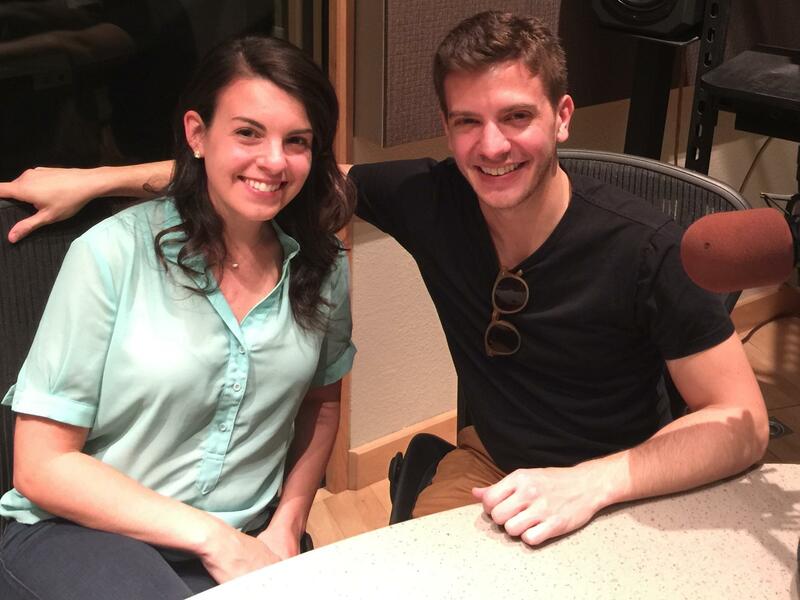 Michael and Tracy spoke to WBAA's Music Director John Clare about a variety of topics - from new work The Cosmos by Gilbertson for Jacobson's theatrical WindSync, to the importance of public radio. Michael and Tracy have known each other for years, and Jacobson even played a work by Gilbertson in high school! Their project, a concerto for wind quintet and orchestra, is premiered Saturday night at the Long Center for the Arts in downtown Lafayette by the Lafayette Symphony Orchestra. 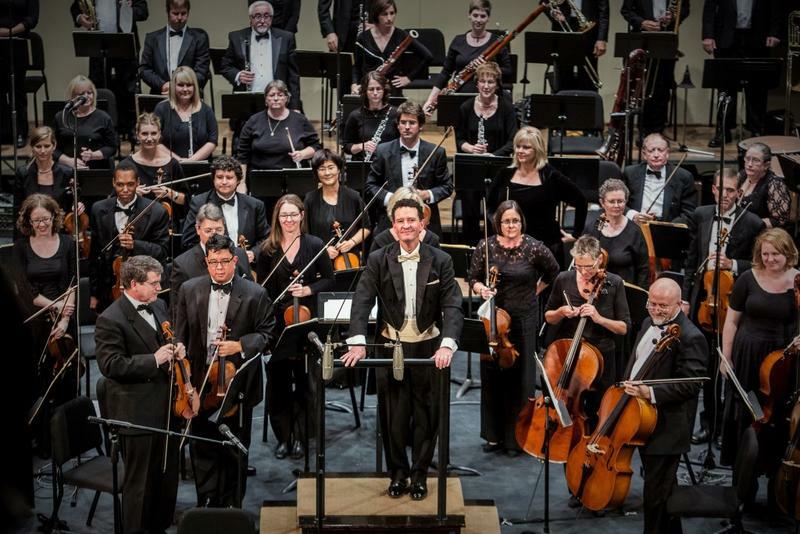 WBAA's John Clare recently spoke with Nick Palmer, Music Director of the Lafayette Symphony Orchestra, about the next performance, Cosmic Voyage, Saturday, May 21st at 7:30pm at the Long Center in Lafayette. Learn more about Cosmic Voyage here.